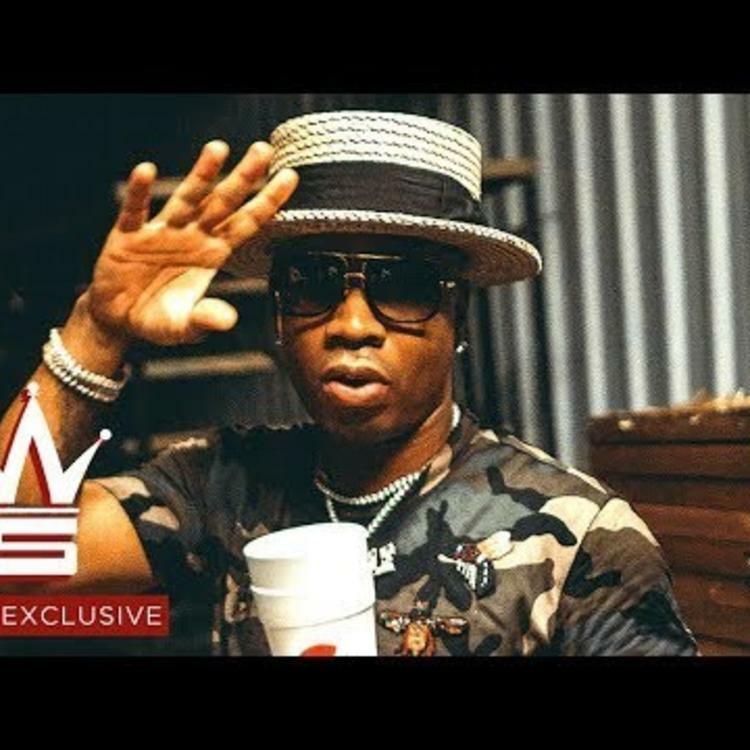 Home>New Songs>Plies Songs> Plies Comes Through With A Remix To Drake's "In My Feelings"
Drake's latest number one single -- with the assistance of Shiggy -- is Scorpion hit "In My Feelings." The song ultimately touched the top spot on the Billboard Hot 100, replacing his previous number one single, "Nice For What." Much like his major singles of this year, it was only a matter of time until the remixes came in. We've already heard Smino come through with his own remix as well as Grafh and Papoose. Today, we hear a new offering from Plies over Drake's latest smash single. 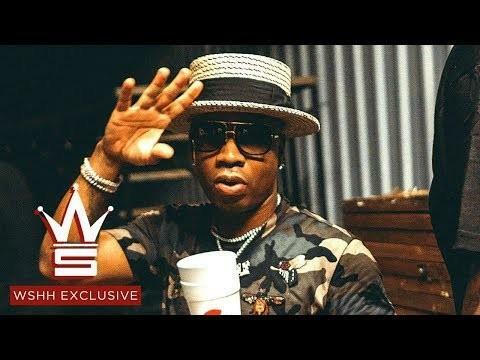 Plies asks Becky if she loves him on his new remix to Drake's "In My Feelings." We don't hear a lot of music from Plies these days so it's always nice to hear what he has up his sleeve. While Plies might not have the commercial appeal of Drake's version, he does the song justice. Plies was also heard on Scorpion cut "8 Out Of 10" on the outro. Krayzie Bone Toes A Fine Line On "Assassin"
SONGS Plies Comes Through With A Remix To Drake's "In My Feelings"